Traditionally weight loss aids have very simple formulas—loads of caffeine to boost metabolism, and little else to truly promote weight loss. Fat burners are all the same, right? WRONG. Cellucor changed the game with D4 Thermal Shock—a cutting-edge weight loss product that utilizes beta-2 signaling, not just caffeine, to skyrocket metabolism, energy and focus. 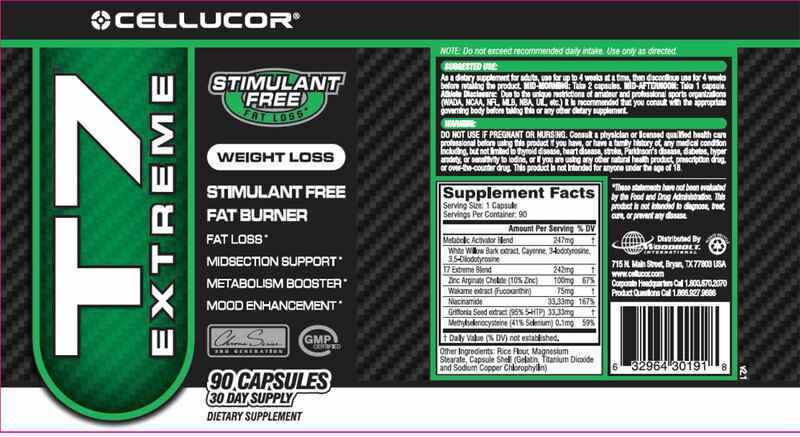 "But not everyone wants stimulants or extra energy"
What about a stimulant-free, safe and effective weight loss aid for those who don’t want/can’t take stimulant based products? T7 is a perfect thermogenic without the extra stimulants. 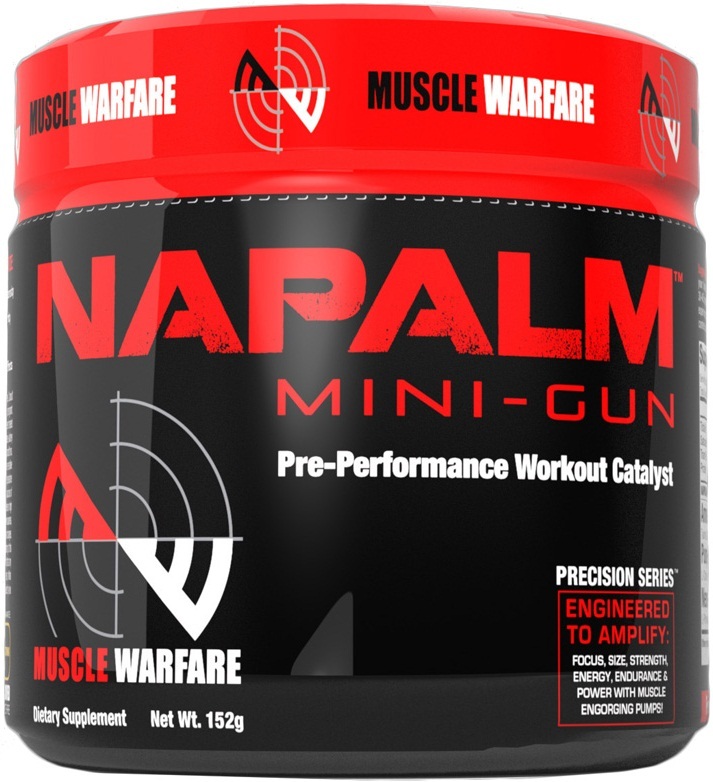 Cellucor’s T7 Extreme is a 100% stimulant free, safe, natural weight loss aid. 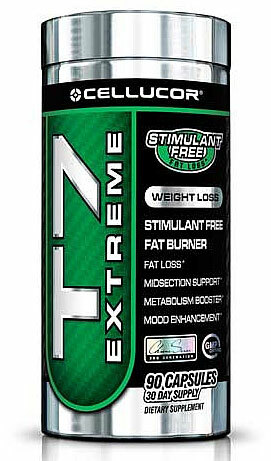 Because it’s caffeine free, T7 Extreme is the fat loss product for stimulant-sensitive individuals. The innovative formula utilizes 5-HTP to curb appetite and promote happiness and well-being—essential while dieting and trying to lose weight. When the level of the feel-good chemical serotonin in your brain falls, your body senses starvation, and to protect itself, starts craving carbs. 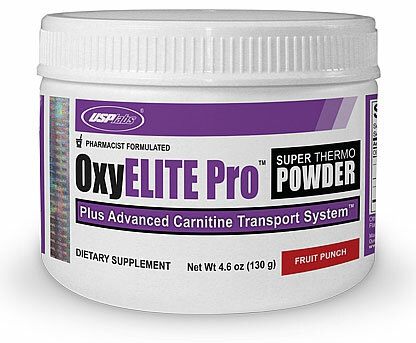 5-HTP combats this, allowing for consistent weight loss. A University of Rome Clinical Trial studied 28 women onidentical diets over a 12 week period. The diets were normal, consisting of approximately 50% carbs, 30% fat, and 20% protein—hardly an extreme weight loss diet! In the 12 week time period, the group supplementing with 5-HTP lost an average of 12 pounds while the control group lost an average of 1.87 pounds. 90% of women taking 5-HTP reported feeling satisfied and positive while on the diet. T7 Extreme also contains Wakame Extract, a natural ingredient that boosts metabolism, prevents new fat cell formation, and converts white fat cells instantly into heat energy. 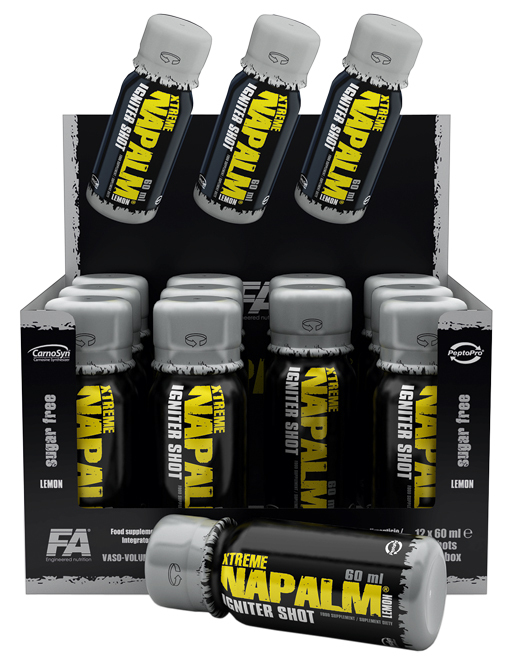 T7 Extreme adds another dimension of fat loss by optimizing thyroid production; by maximizing thyroid output, T7 Extreme boosts metabolism and inhibits fat storage, unleashing a new dimension of total fat loss. 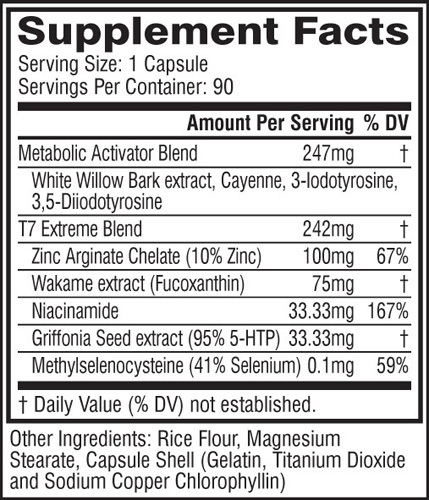 Directions For T7 Extreme: As a dietary supplement for adults, use for up to 4 weeks at a time, then discontinue use for 4 weeks before retaking the product. 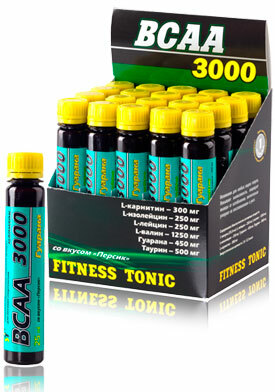 MID-MORNING: Take 2 capsules. MID-AFTERNOON: Take 1 capsule. Athlete Disclosure: Due to the unique restrictions of amateur and professional sports organizations (WADA, NCAA, NFL, MLB, NBA, UIL, etc.) 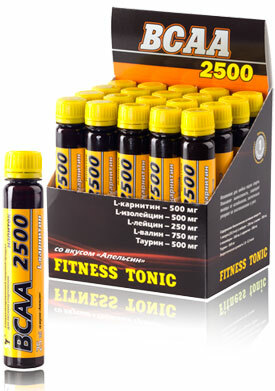 it is recommended that you consult with the appropriate governing body before taking this or any other dietary supplement. Warnings: DO NOT USE IF PREGNANT OR NURSING. Consult a physician or licensed qualified health care professional before using this product if you have, or have a family history of, any medical condition including, but not limited to thyroid disease, heart disease, stroke, Parkinson's disease, diabetes, hyper anxiety, or sensitivity to iodine, or if you are using any other natural health product, prescription drug, or over-the-counter drug. This product is not intended for anyone under the age of 18. 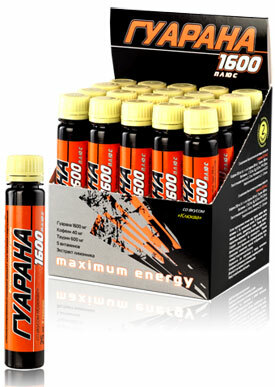 NOTE: Do not exceed recommended daily intake. Use only as directed.